232 pages | 51 B/W Illus. This book is a result of years of insightful research and application of theory into practice. 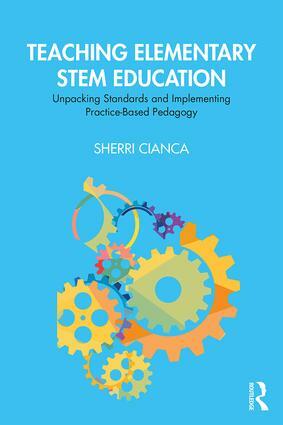 Cianca looks at STEM teaching and learning through the lens of integrating content and pedagogy and offers a rich blended model that is organic and free from the arbitrary traditional divisions. Simply put, the book is a valuable resource for all educators.